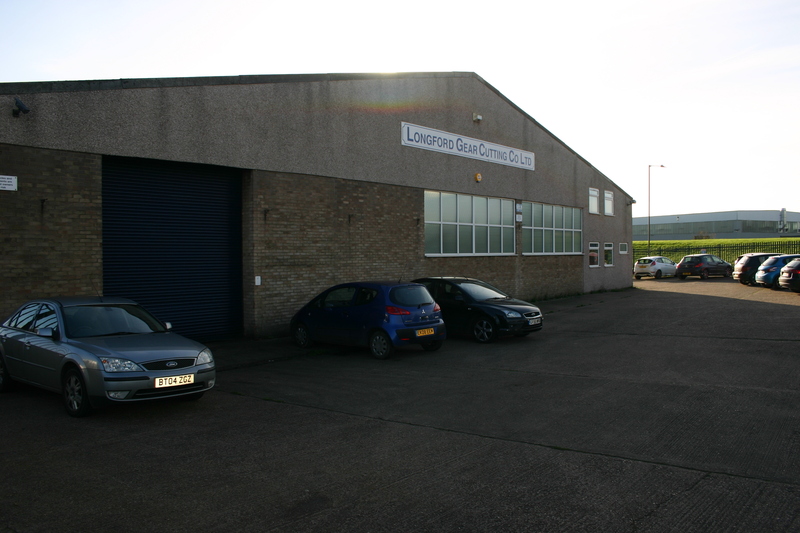 Longford Gear Cutting was founded in the Longford area of Coventry in 1946. 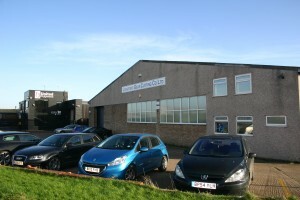 Following expansion in 1989, the company moved to new premises in Exhall where we can still be found today. 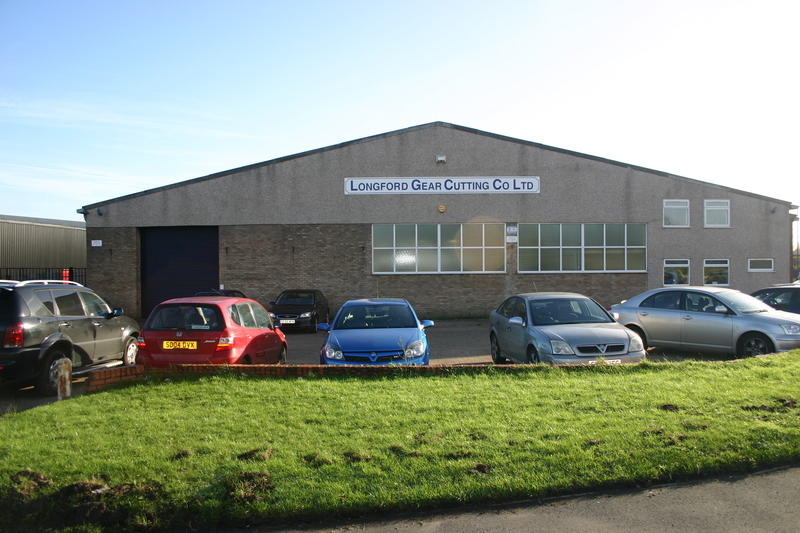 Quality assurance and customer care are prime motivators for Longford Gear Cutting. Our investment in inspection/calibration and other quality systems means we can aim to not only meet but also exceed our customers expectations in terms of quality and service.